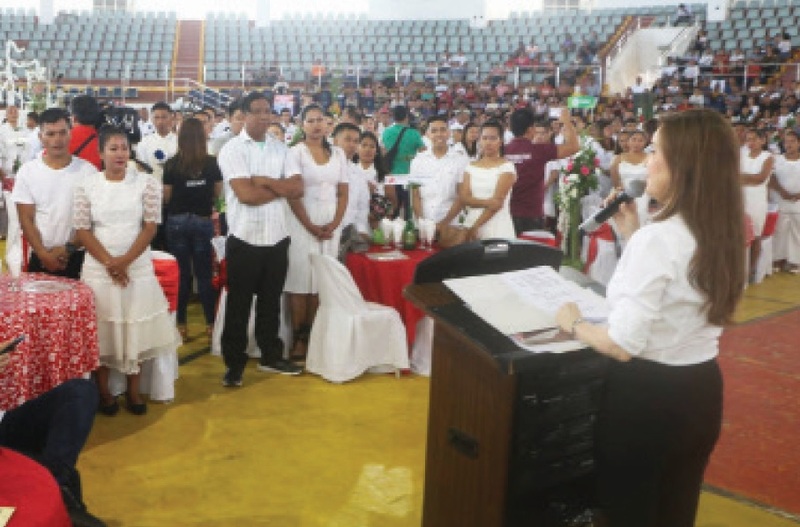 TACLOBAN CITY- City Mayor Cristina Romualdez has asked parents to have their children vaccinated, particularly on anti-measles vaccine. The call of Mayor Romualdez came as measles cases in Tacloban City continue to increase. As of this week, the regional office of the Department of Health (DOH) reported that out of the 767 measles cases of the region, 145 of them were from Tacloban City. Five of them have been confirmed dead due to measles. “Our children should be vaccinated. The (parents) should not get scared to have their children vaccinated,” Romualdez said. 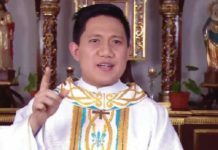 The city mayor said that even adults who have not received anti-measles vaccines should get one to avoid getting the ailment. The DOH has confirmed that while majority of those who get sick due to measles were children, there were also adults who were afflicted of the ailment. So far, the oldest person in the region affected by the measles virus was an 80-year old man. Mayor Romualdez assured the parents that the vaccination campaign of the DOH is safe and they should not be afraid. The sudden increase of measles cases in the region and the rest of the country was partly due to the controversy generated by the Dengvaxia scare. Dengvaxia was supposed to be an antidote against dengue fever but there were parents who claimed that their children died after they received the Dengvaxia shots. The DOH, due to the controversy, banned Dengvaxia in the country. Mayor Romualdez said that the City Health Office is in position to attend their needs. 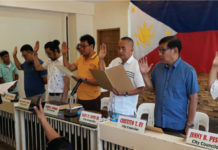 John Paul Roca, regional information officer of the DOH, said that aside from rural health centers of local government units, they have also put up vaccination centers in barangay halls and even in schools. They have also assigned nurses to the different villages to ensure that children who have not been vaccinated could be given the needed shots.